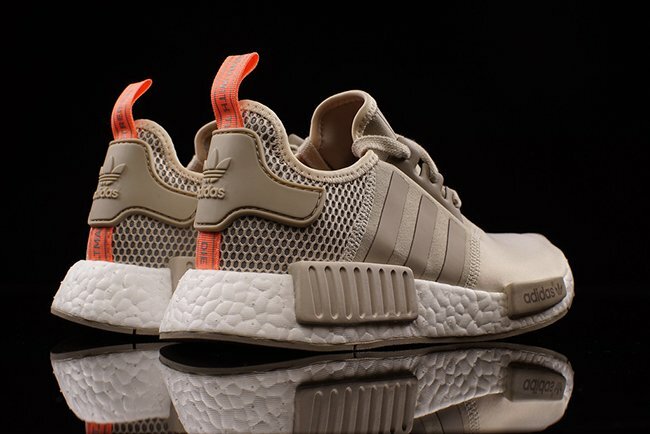 The adidas NMD ‘Clear Brown’ is one of those simple models that still makes a lot of noise. 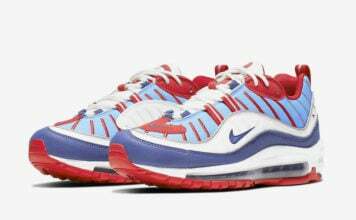 While the shoes originally released early on in 2016, they are starting to restock at select retailers. 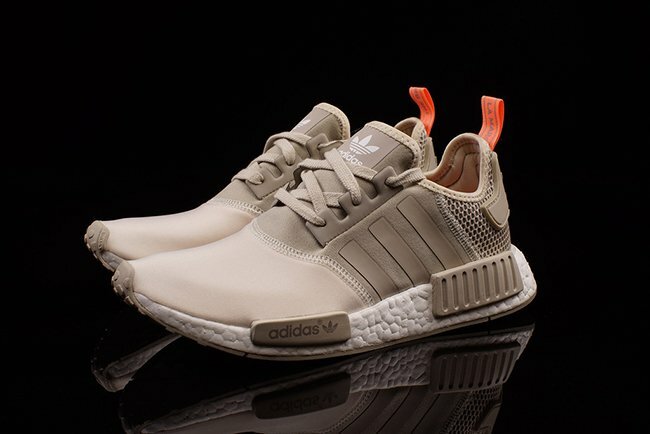 This adidas NMD is dressed in a sleek Clear Brown, Light Brown and Sun Glow. Shades of Brown cover the uppers while also landing on the pod overlays. 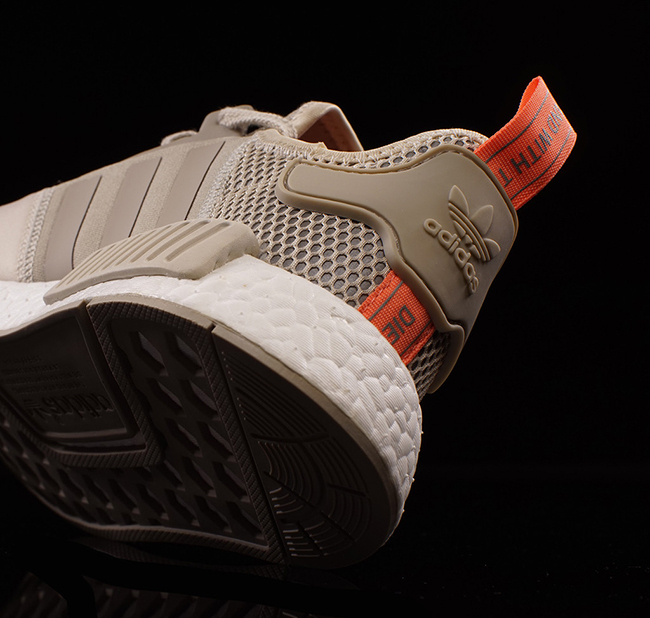 Other details include Sun Glow on the heel tabs and completed with a White Boost midsole. 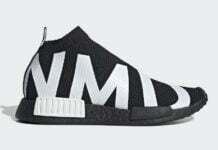 The adidas NMD Clear Brown recently restocked over at Oneness, however it only took a few minutes for the model to sell-out. 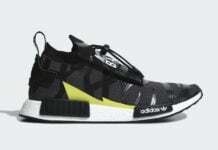 It’s possible that additional retailers will have this release again in a few days as it seems that adidas Originals retailers are re-launching various colorways. 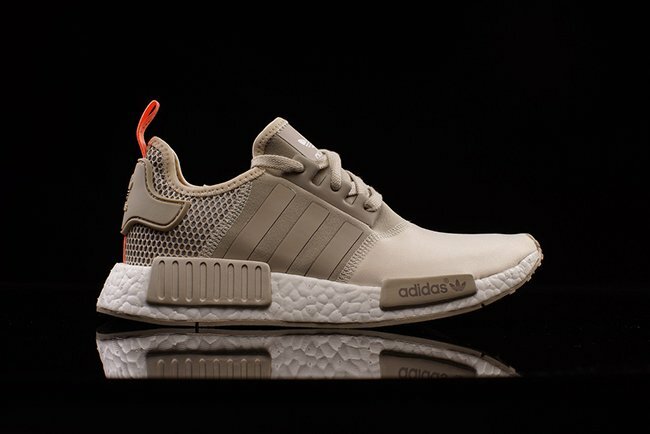 If they become available again, as a side note this NMD is a Women’s exclusive so make sure to get the correct size. 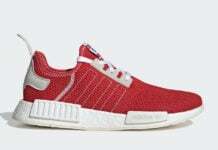 Retail price will also be $140. Check out a few more images below.